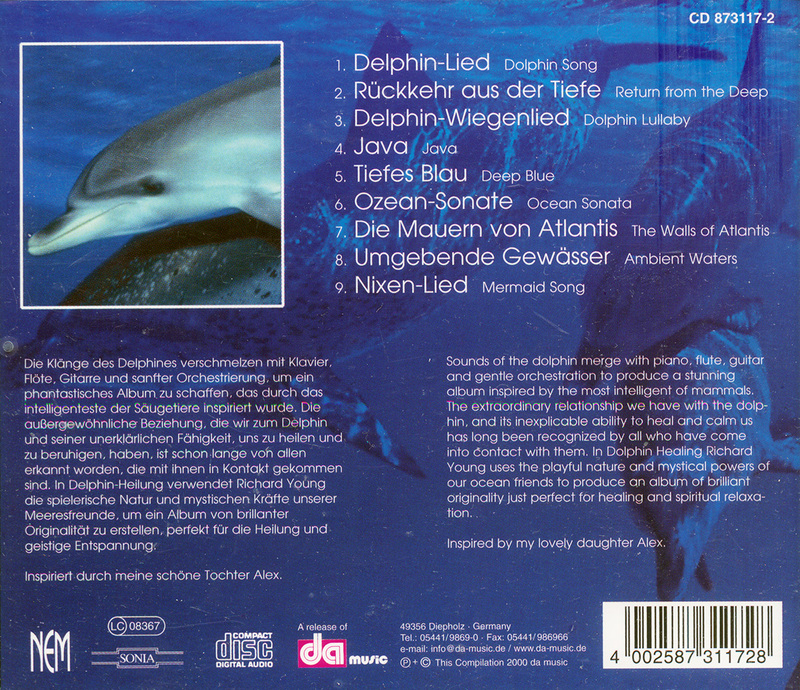 Sounds of the dolphin merge with piano, flute, guitar and gentle orchestration to produce a stunning album inspired by the most intelligent of mammals. 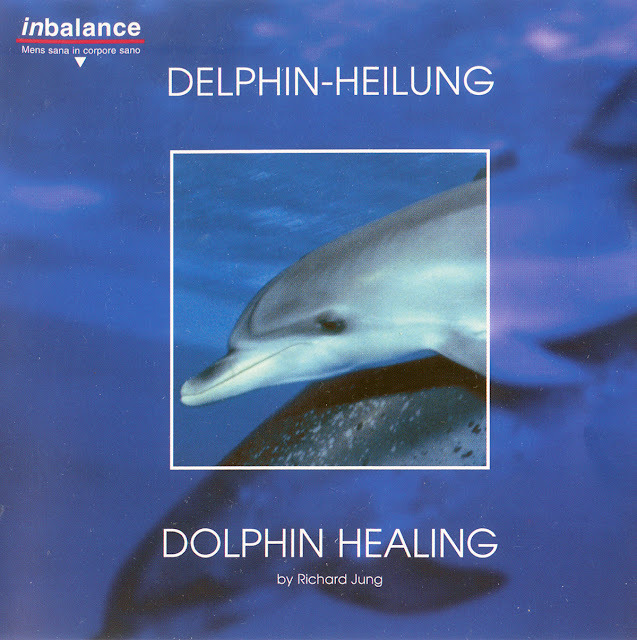 The extraordinary relationship we have with the dolphin, and its inexplicable ability to head and calm us has long been recognized by all who have come into contact with them. 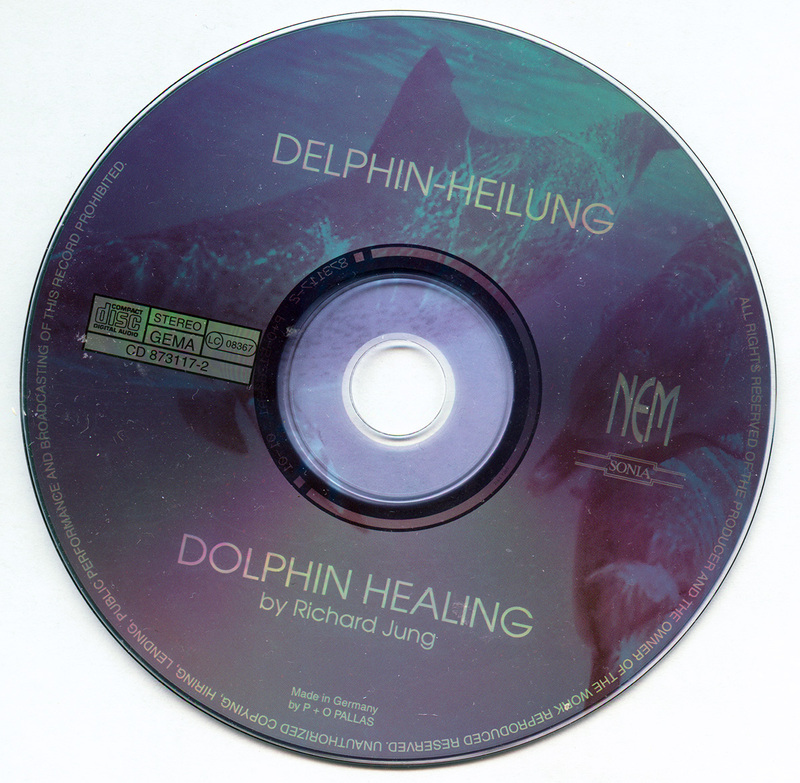 In Dolphin Healing Richard Yound uses the playful nature and mystical powers of our ocean friends to produce an album of brilliant originality just perfect for healing and spiritual relaxation.